Freelance artist, mentor and project manager, Euton has over 30 years experience working in the arts. 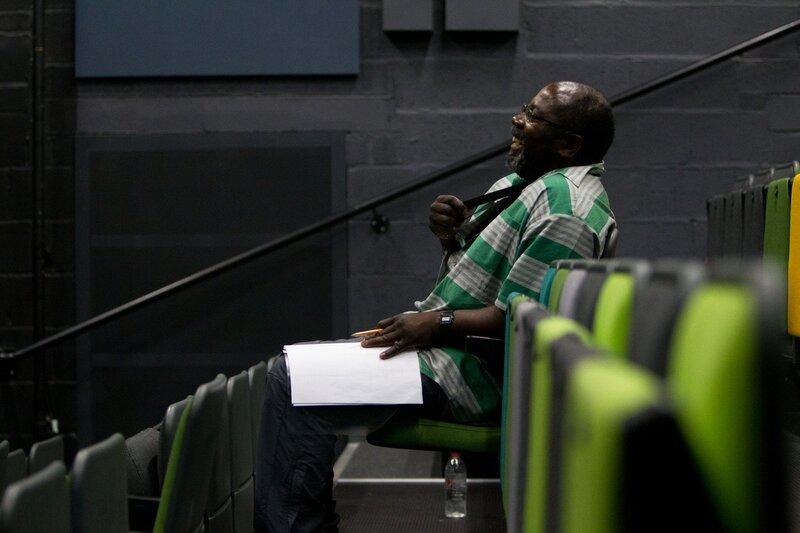 Having developed and managed Pegasus Theatre specialising in youth and community work for over 20 years, his focus is now as a consultant, project manager, performance poet and DJ. His first book Politics of Love was published in 2015. Euton and Unlock the Chains Collective are currently supported by Oxford Dance Forum Evolution programme which is funded by Arts Council England. Find out about his latest projects here. #Ending the Silence book launch. Performance reading and book signing as part of the Festival of the Arts Around the World in Eight Nations Day. "It's a story not often believed"
#Ending the Silence explores the Black Diaspora experience and struggles for equality, justice and human rights through performance poetry. 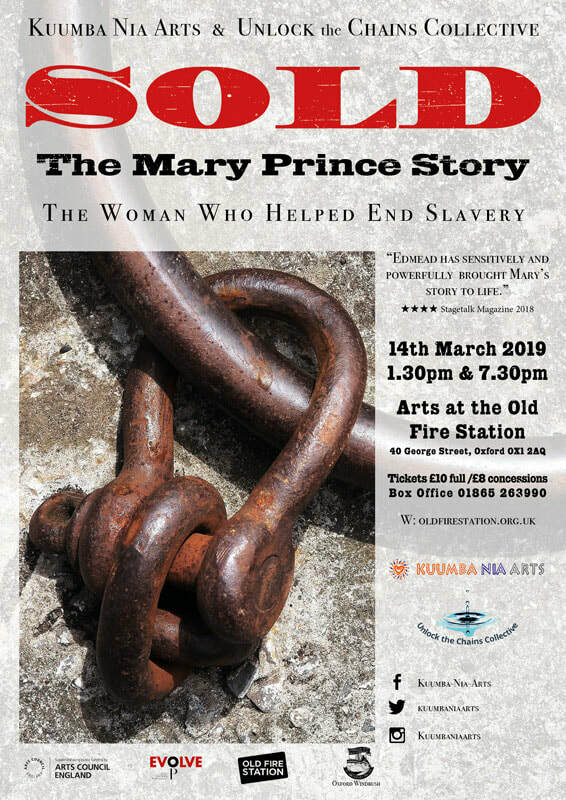 Coming to the Old Fire Station for International Women's Day is SOLD - The Woman Who Helped End Slavery inspired by the words and experiences of Mary Prince. This co-production between Kuumba Nia Arts and Unlock the Chains Collective is performed by Amantha Edmead and Angie Amra Anderson, directed by myself and John Sailsman and will be on at the The Old Fire Station on 14 March 1.30pm and 7.30pm. Use the link below to find out more. Following the launch at the Westgate Centre on 1st March, this year's spring festival is now open with an exciting mix of dance performances workshops and taster sessions. Visit the website below to find out more. 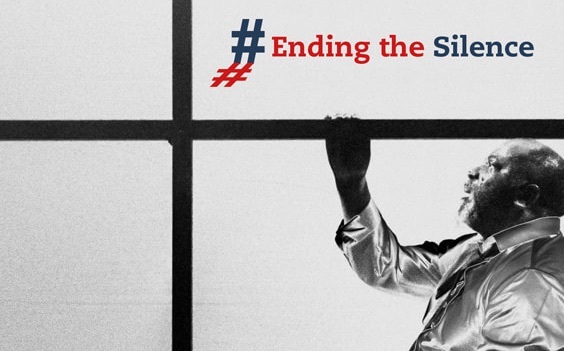 Following the sell-out success and great responses from audiences to the stage production of #Ending the Silence, we are exploring options of touring this "ground-breaking work" - watch this space.